← Batman: Arkham Origins – Official 17 Minute Gameplay Walkthrough ! Register For The Chance To Take Part Now! Square Enix and Psyonix are pleased to confirm that gamers in North America and throughout Europe are now eligible to take part in the exclusive Nosgoth™ Closed Alpha. To celebrate this exciting milestone and the first playable session that took place last week, a selection of screenshots from the Closed Alpha sessions have been released. For the first time, players can take an active part in this brutal war between Humans and Vampires in the struggle to control their broken land . With a range of classes within each race, an arsenal of deadly weapons and an array of customisation, gamers will need to rely on strategy, communication and team work to become victorious and fight another day. New recruits are already fighting in the war for Nosgoth. 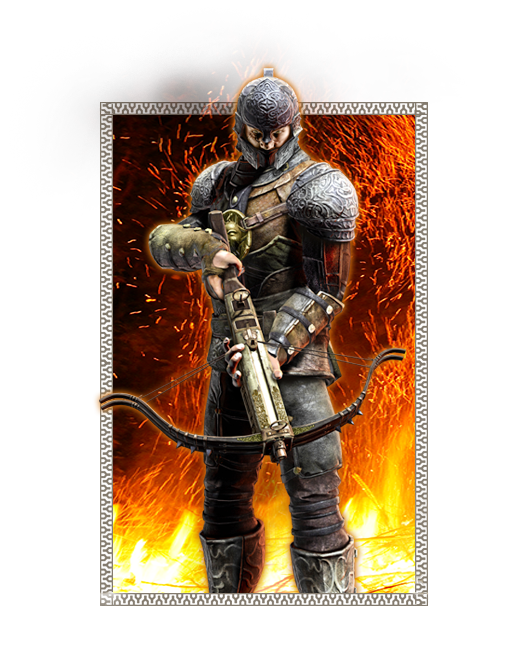 To join the exclusive Closed Alpha register now at www.nosgoth.com as the number of invitations are extremely limited. Subscribers need to whitelist the confirmation email address noreply@xmail.eu.square-enix.com to ensure they do not miss out on access keys. 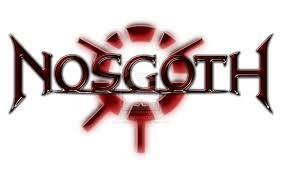 For all Nosgoth updates please visit www.nosgoth.com.